The Luria-Delbrück mutation model has a long history and has been mathematically formulated in several different ways. 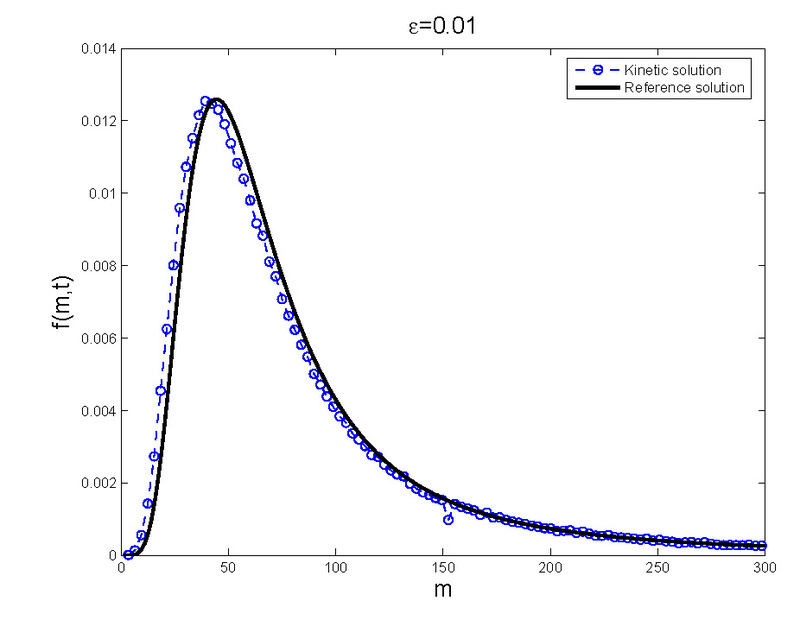 Here we tackle the problem in the case of a continuous distribution using some mathematical tools from nonlinear statistical physics. 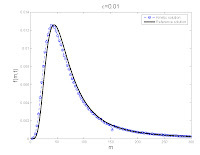 Starting from the classical formulations we derive the corresponding differential models and show that under a suitable mean field scaling they correspond to generalized Fokker-Planck equations for the mutants distribution whose solutions are given by the corresponding Luria-Delbrück distribution. Numerical results confirming the theoretical analysis are also presented.